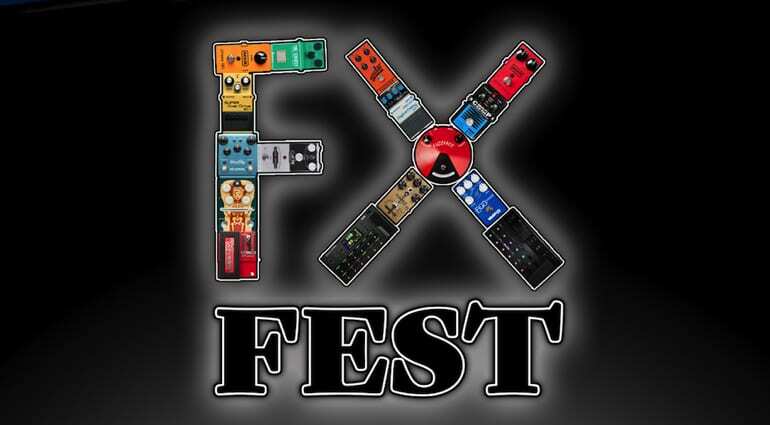 Mansons Guitar Shop is hosting the UK’s very first show dedicated to effects pedals. 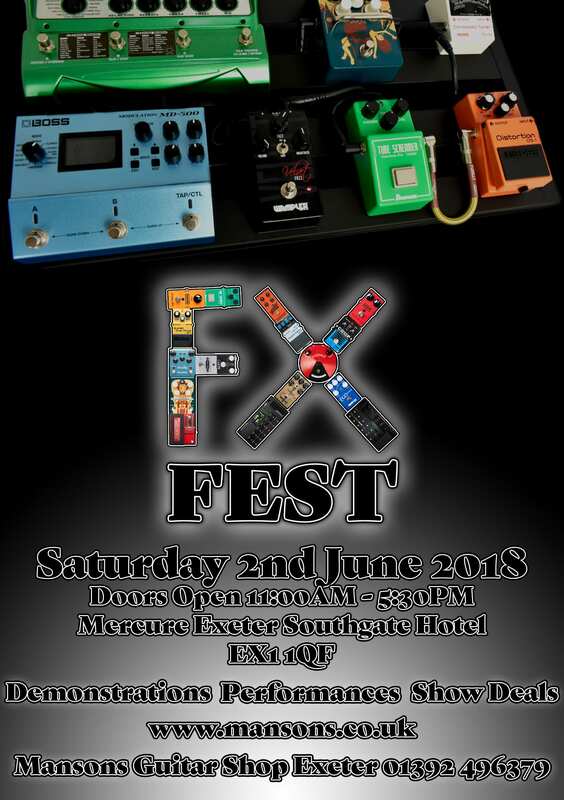 FX-Fest will be held in Exeter, Devon the first Saturday of June, and looks to be a great new event for sound experimentalists and tone hounds. 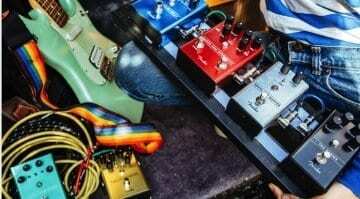 This new show will include stands from many different effects pedal makers offering Q&As, advice and, of course, the chance to try the pedals out yourself. While YouTube probably affects most guitarists’ buying decisions, it makes a nice change to get everyone together and be able to try out all those pedals in real life. After all, watching a video is useful, but you cannot experience the dynamics and character of an effect without trying it out yourself. 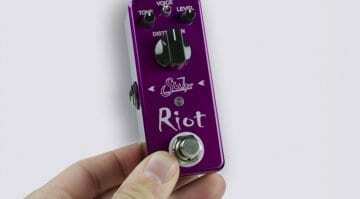 I have always found that the staff at Mansons are all well into their boutique pedals and so they have their own opinions that are based on using them personally, so you can ask for advice in deciding which fuzz or modulation to buy. I’m looking forward to hearing their opinions on the gear, as between them they have a lot of professional experience having worked with acts like Muse, Them Crooked Vultures, Biffy Clyro, Yes, Jethro Tull, Seasick Steve, Arctic Monkeys, Oasis and Lightning Seeds. And Hugh Manson tech’d the Led Zeppelin reunion at O2. 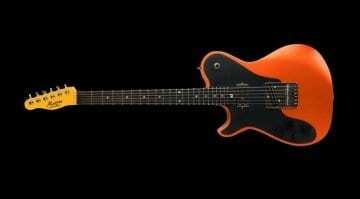 They are all well versed in what you need to achieve a certain tone. I’ll be attending the show, too, so we’ll be interviewing and chatting with the manufacturers on the day. If you are thinking of coming along, get in touch and I’ll meet you there! 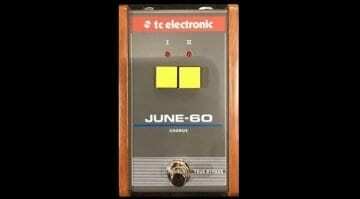 BOSS, Line 6, Wampler, Empress Effects, Truetone, Ibanez, Flattley Guitar pedals, Orange, Thorpy FX, Fuzzrocious Pedals, Tomkat Pedals, Old Blood Noise Endeavours. Mansons has invited Aziz Ibrahim along. Aziz who has worked with AzMik, The Stone Roses, Simply Red, Ian Brown, Paul Weller, Steve Wilson, Asia and the Rebel MC. He will be demonstrating his unique looping and layering techniques at the show, so you could pick up a few tricks by checking out his demo. Attendees will also have the opportunity to take part in a Pedal Designer Round Table Q&A with Mansons staff and pedal manufacturers on the day. Tickets £7.50 / £5.00 Concessions.